Does your New Year’s resolution include more outdoor fun? In honor of Learn to Ski & Snowboard Month, the Bretton Woods Ski Area and Nordic Center will offer a discounted or complimentary introduction to Alpine or Nordic Skiing in January Skiing or riding are great ways to enjoy winter with your family and friends. If you are already a skier or snowboarder spread the word to people you know who haven’t tried it out yet! 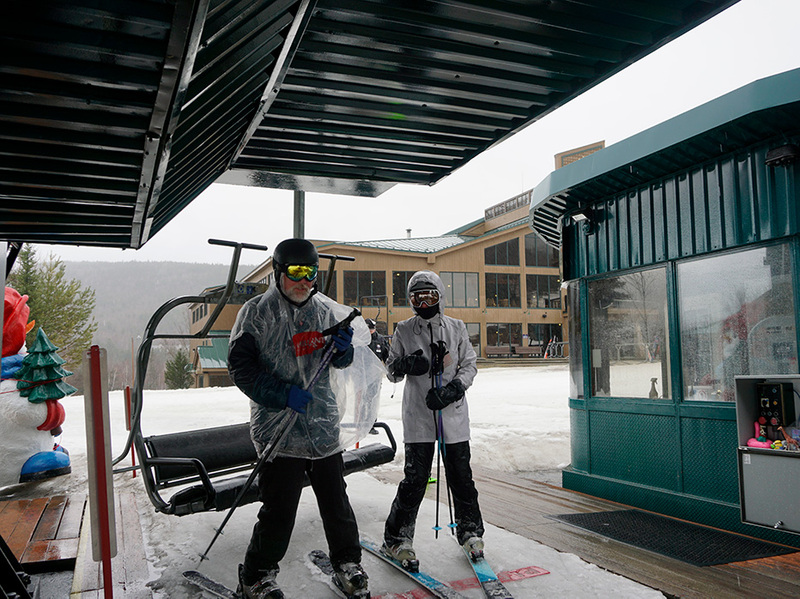 There's no better time than the National January Learn to Ski & Snowboard Month! 10% discount at all Resort retail outlets. 20% discount on rentals & Nordic trail passes. 20% Discount on Alpine or Nordic 2019-20 Season Pass. Invitation to Season Pass Holder’s BBQ in March, 2019. Alpine package includes a $50.00 credit towards a return beginner or intermediate package. *Expires at the end of the 18-19 ski season. No monetary value. The Learn to Ski and Snowboard package is for first-time alpine skiers & snowboarders, 13 years and older, and includes a Learn to Ski or Snowboard lesson, equipment rental and a Learning Center Quad lift ticket valid for the day of the lesson. Participants must make a reservation at least 24 hours in advance with the Bretton Woods Ski & Snowboard School at (603) 278-3303 in order to participate in these programs. The Red Carpet Learn to Ski and Burton Learn to Ride programs are available season-long for $89 per person, but special promotional pricing is in effect on several upcoming events! Sunday through Friday, January 6th through the 11th, Bretton Woods will offer complimentary* first-timer Learn to Ski or Snowboard lessons! Learn to Ski or Snowboard Lesson includes equipment rental, Learning Center lift ticket valid for the day of the lesson and participants will receive an Explore the Woods Discount Card that includes a $50 credit toward a return beginner or intermediate lesson package. Lessons are available daily at 10:00am and reservations must be made at least 24 hours in advance by calling 603-278-3303. Ski School Call Center Hours of Operation: 9:00am – 3:00pm. Learn to Ski or Snowboard Lesson includes equipment rental and Learning Center lift ticket valid for the day of the lesson. *Special and rates are only for first time skiers and riders age 13+. 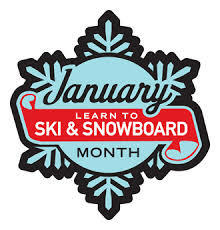 Take advantage of our Learn to Ski or Snowboard Special** any day throughout the entire month January! This package includes equipment rental, Learning Center lift ticket valid for the day of the lesson and participants will receive an Explore the Woods Discount Card that includes a $50 credit toward a return beginner or intermediate lesson package. Join us on Sundays in March for complimentary* first-timer Learn to Ski or Snowboard lessons! Learn to ski or ride when the weather is typically warmer and on a full season's snow pack Lesson includes equipment rental, Learning Center lift ticket valid for the day of the lesson and participants will receive an Explore the Woods Discount Card that includes a $50 credit toward a return beginner or intermediate lesson package. Complimentary lesson packages are available on Sunday's, March 3 - March 31, 2019. 20% discount on 2019-20 alpine or Nordic season passes. Invitation to the Season Pass Holder BBQ in March 2019. The package for first-time alpine skiers & snowboarders (13+). Participants must make a reservation at least 24 hours in advance with the Bretton Woods Ski & Snowboard School at (603) 278-3303. Reservations are charged 48 hours prior to arrival date. Cancellations or changes made less than 48 hours prior to arrival will receive a full refund less a $35 processing fee. Cancellations or changes made less than 24 hours prior to arrival will forfeit the full cost of the reserved activity, including those due to inclement weather or snow conditions.